The history of web Designing Service has been running over 20 years but time to time, it has been continuing in molding, evolving, new design trending to make the features upgraded according to generation. But it is most important to know that very recently, the World Wide Web trends have come to the market of web design to be effective through the hands of adaptive web design. Overall, it is good to know that it has been able to bring some suitable and effective modes of designs that are followed below. Single page websites have come with a dozen links having full navigation so that visitors might get impressed to go another from the home page. It can help with its technique to convey a linear, controlled message in front of the visitors. It is a highly effective trick offered by various web Designing Service. Flat UI that can be called flat user-interface becomes interesting in web Graphic Designing. The user can handle the web page easily and comfortably especially for mobile devices as with the help of this system, the user can go from page to page with his basic approach like with a less image-intensive design. Large object type has been very popular in Web Designing over the few years as this can help to raise the large size of the photograph with a reading of content. Basically, those readers use to search the large headers, they might choose this type. Large backgrounds become most effective in the sense of faster internet days as it does not kill the time to load an image with its writing content whatever is attached with. Video Backgrounds help the browser to play the video at the same of browsing the site’s design. Although, it can be essential in web designing but give focus in supporting the design and content. There are lots of Web Designing tools that might be good trends in web designing to make the web page attractive and effective. They are in the name of like high -resolution screens, spontaneously design updating, and add share buttons, newsletter, separate mobile site, parallax scrolling and lots more. 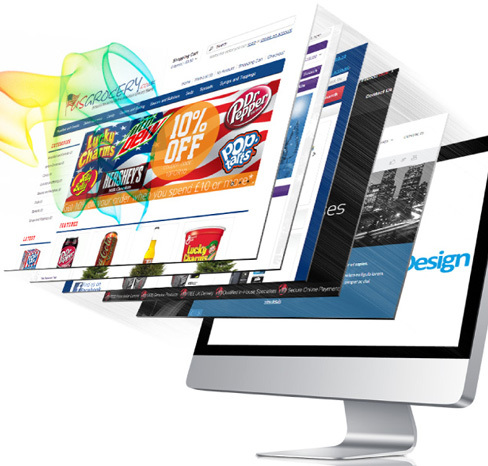 The web design might be better than best as Adaptive Web Design Firms Los Angeles has taken a part in its routine work.